Three Panthers were among those listed by CIF in boys’ soccer and girls’ water polo. 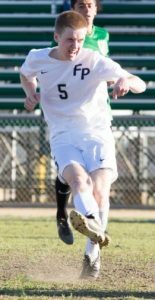 Alexander Walsh helped the Poly boys’ soccer team finish its season with an overall record of 11-7-3, earning him a spot on the Division 6 first team. 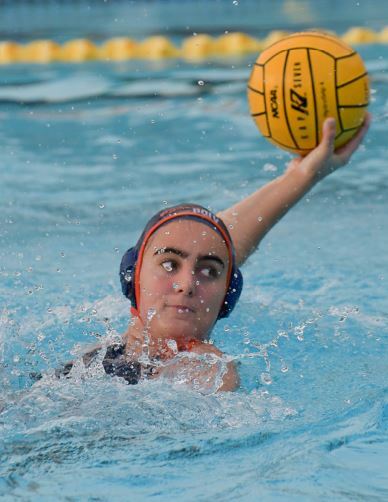 Talie Wilmans and Caroline Kelleher both made the All-CIF Division 6 girls’ water polo first team after leading the Panthers to a Prep League championship. Wilmans scored 122 goals, averaging nearly six per match, and recorded 59 assists and 81 steals. Kelleher was second on the team in scoring with 90 goals and finished with 40 steals. The La Salle varsity girls’ soccer team had a banner season, winning the CIF-SS Division 4 championship and finishing as runner-up in the CIF State Southern Regional. Head coach Sheima Berenji shared the coach of the year award with San Juan Capistrano St. Margaret’s Johnny Marmelstein. Sophomore Celine Akroush was named player of the year, and teammates Sara Ybarra, Anaise Mediano and Tatum Mediano made the first team. 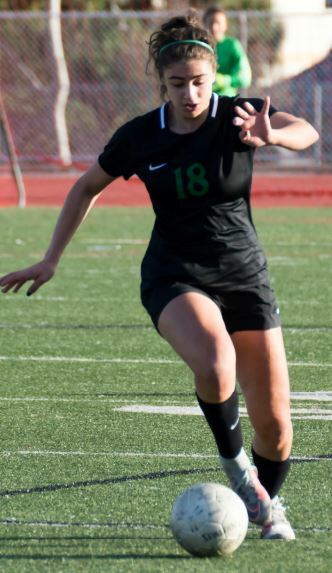 Talie Wilmans scored 122 goals, averaging nearly six per match, and helped the Panthers win a league crown, earning her a spot on the All-CIF first team. Maranatha High School had one athlete recognized by CIF. Girls’ basketball standout Patil Yaacoubian earned a spot on the Division 4AA first team after leading the Minutemen to a semifinal appearance. The junior guard averaged a team-high 14.3 points per game, as well as four rebounds, 3.2 assists and 2.8 steals per contest. 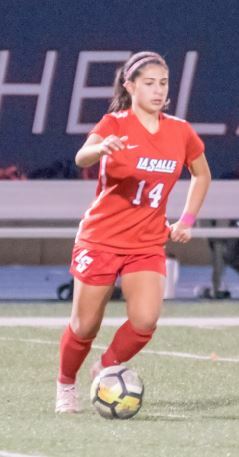 Celine Akroush was named the Division 4 girls’ soccer player of the year after leading La Salle to a CIF-SS championship. Tigers to an overall record of 12-8-4. The Flintridge Sacred Heart varsity girls’ soccer team recently captured the CIF State Division 3 Southern Regional championship after finishing as runner-up in the CIF-SS Division 3 title match. Senior Jillian Willis earned a spot on the first team along with teammate Madison Leroy. Two athletes from St. Francis were among those listed by CIF on Monday. 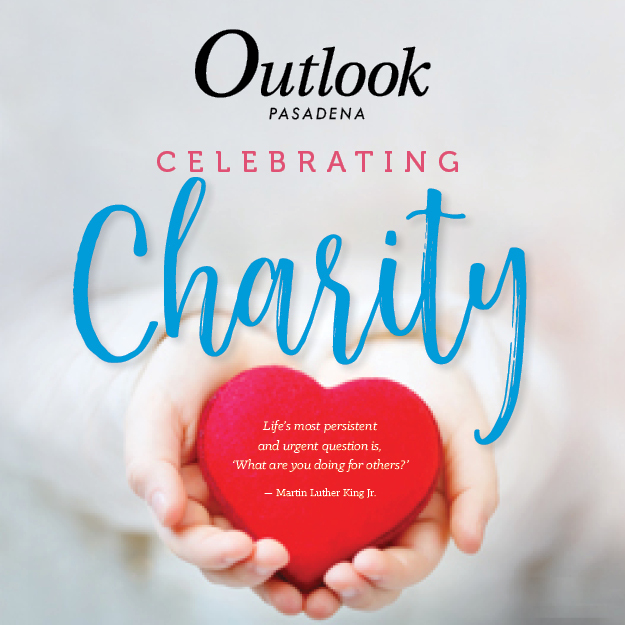 Andre Henry made the All-CIF Division 3AA boys’ basketball first team, and Luis Granados earned a spot on the Division 2 boys’ soccer first team as a goalkeeper. Granados helped the Golden Knights record four shutouts and finish the season with a record of 10-9-4. Henry averaged 19.3 points, 11.9 rebounds, 3.9 assists and 1.4 steals per game and led St. Francis to a quarterfinals appearance.